Introverts and extraverts react differently to sleep deprivation. Introverts are naturally better at dealing with sleep deprivation after a busy day of social interactions, research finds. Despite being kept awake for 22 hours, introverts remained more alert than extroverts when tested the next day. It may be because introverts generally have higher cortical arousal. In contrast, extraverts are vulnerable to sleep loss after interacting with many people during the day. After being kept awake all night, they were more sleepy the next day than introverts. The ability of introverts to resist sleep loss was relatively unaffected by the social environment. The study included 48 people who did a series of tasks for 12 hours either on their own or in a group. Everyone was then kept awake for 22 hours and given periodic tests of alertness. 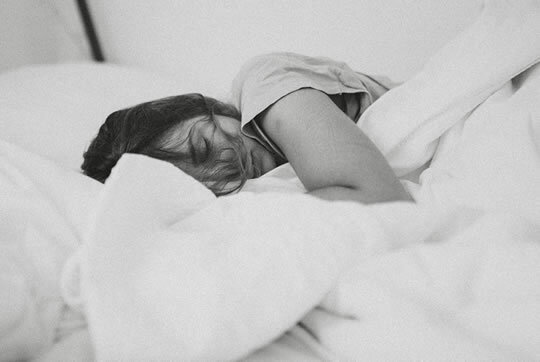 Although introverts and extroverts usually slept about the same on a normal night, it was the introverts who did better on the tests after being sleep deprived. The introvert’s ability to resist sleep loss could be down to genetic factors. Social interactions are often complex and require people to regulate their attention and alertness. As a result, more sleep may be required to recover. The study was published in the journal Sleep (Rupp et al., 2010).